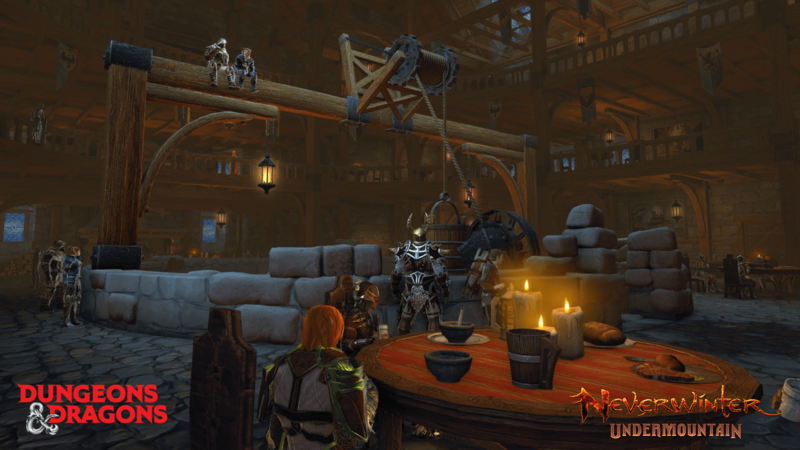 Fraud and gold-selling is a problem in any MMO, and Neverwinter players are probably more than familiar with the scourge of chat spam that accompanies said gold farming. Perfect World Entertainment this week has announced to Star Trek Online and Neverwinter players that big changes are coming to the way the game detects fraud. Currently these systems identify potential problem cases and permanently bind the item to the player account, such as a lockbox key or a package with a collection of items. In an upcoming update, Perfect World will be relaxing these bindings so that they will no longer be permanent. Items put under bind will be accompanied with a timer that shows when they can be traded or sold on the Zen Market. Any item without a timer will be bound permanently. Perfect World also noted that the system will be tuned over time depending on the circumstances.